DO NOT MISS THIS ONE! 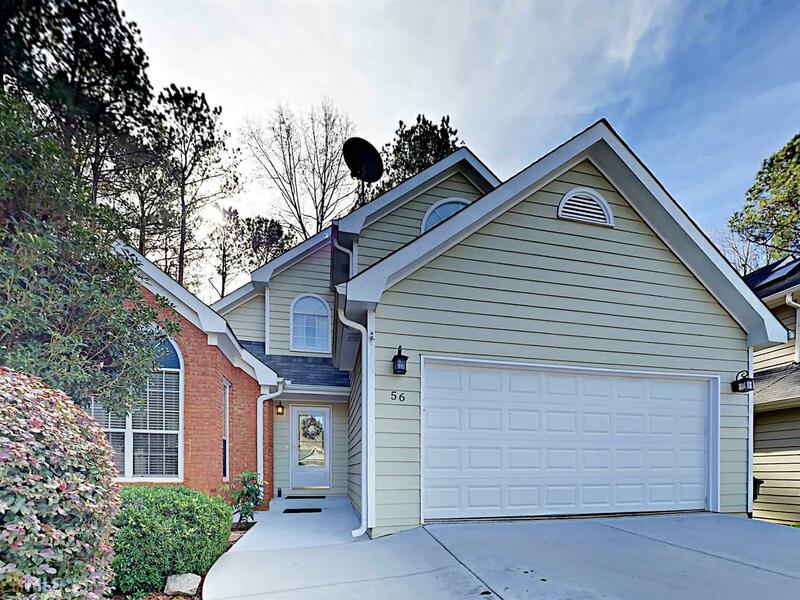 Upgraded home nestled in south Peachtree City. This 5 bedroom home is complete with a full, finished basement and a workshop. Relax on your screen porch or cook in your renovated kitchen with newer cabinets and granite counters. Over $50k in upgrades throughout. Master on main. Two bedrooms and one full bathroom upstairs. The basement features two full bedrooms and one full bath as well as a den, storage, workshop, and patio. A triangular lot gives you a huge back yard with gazebo! NO neighborhood HOA but convenient to Braelinn Golf Club with golf, swim, tennis, social events, and much more. Directions: From Highway 54, Take Peachtree Parkway South. Just South Of Crosstown Rd, Take The First Left To Prestwick, Keep Right At Fork, Right On Braelinn Creek Ct. Home Is On Right Of Cul-De-Sac.